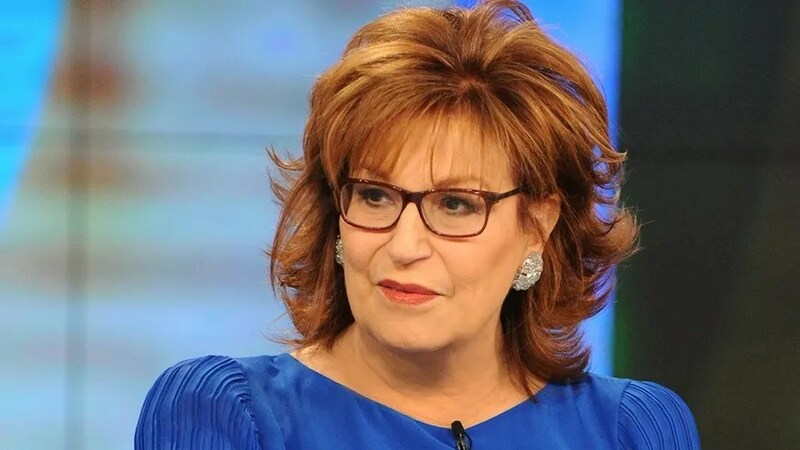 Josephine Victoria "Joy" Behar (/ˈbeɪhɑːr/; née Occhiuto; born October 7, 1942) is an American comedian, writer, and actress. 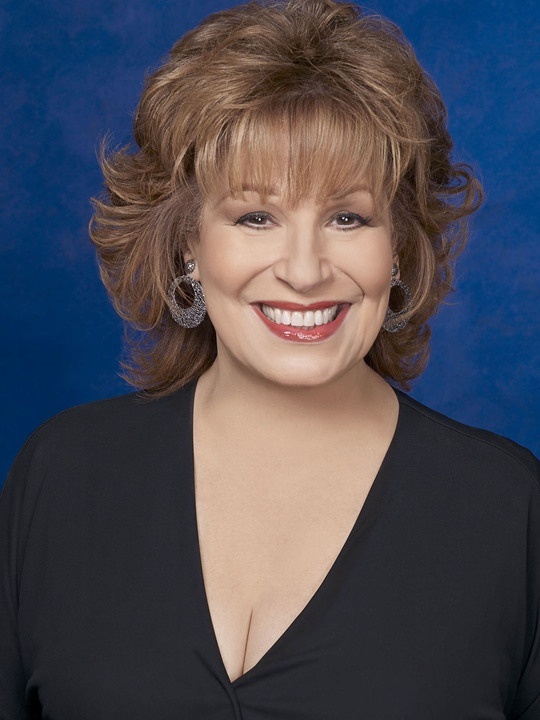 She co-hosts the ABC daytime talk show The View. 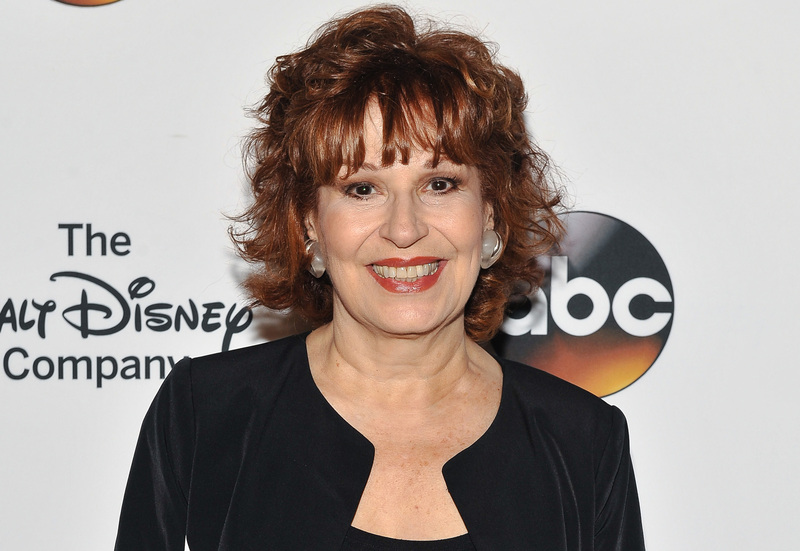 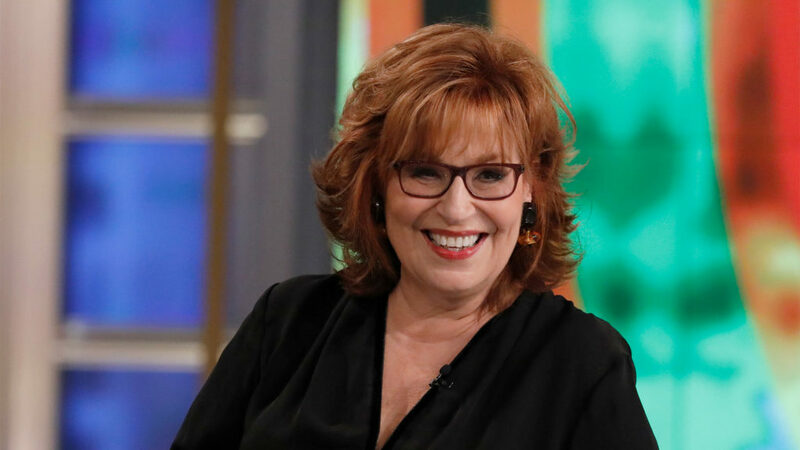 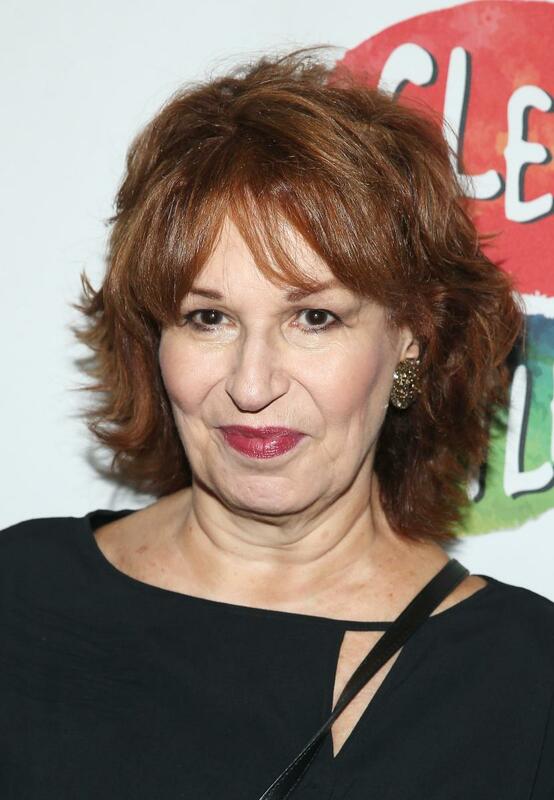 She hosted The Joy Behar Show on HLN from 2009 to 2011 and Joy Behar: Say Anything! 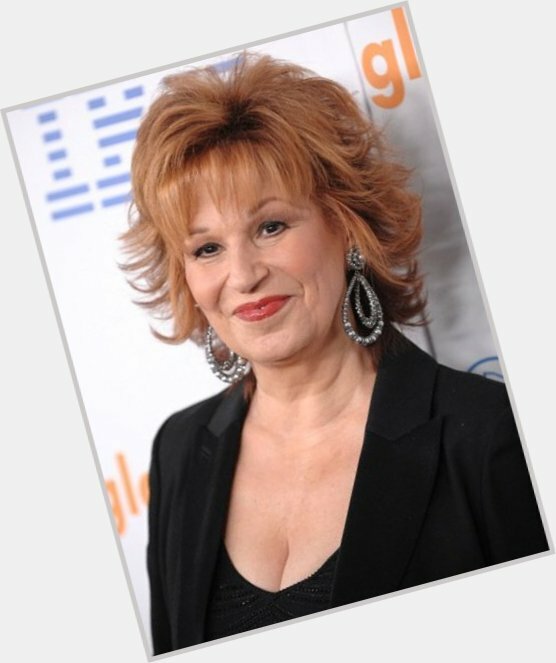 on Current TV, from 2012 until the channel switched formats in August 2013. 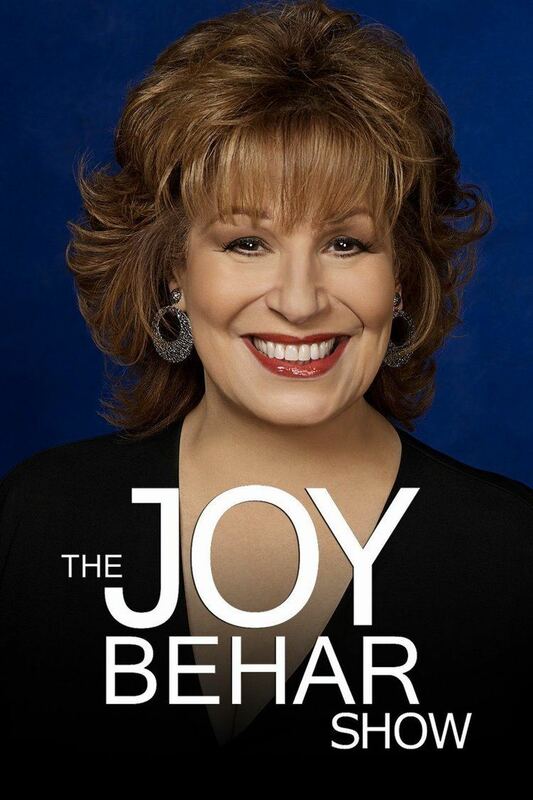 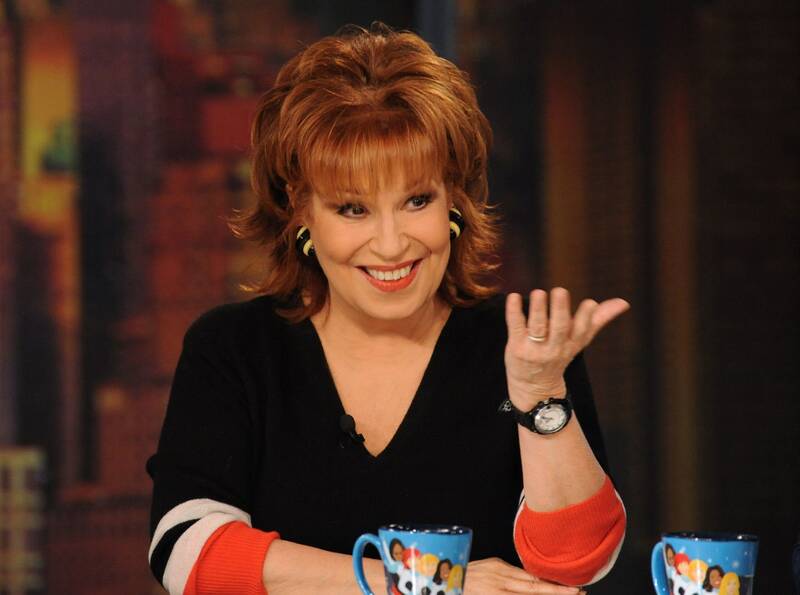 Behar's latest weekly late-night talk show, Late Night Joy, aired on TLC in 2015. 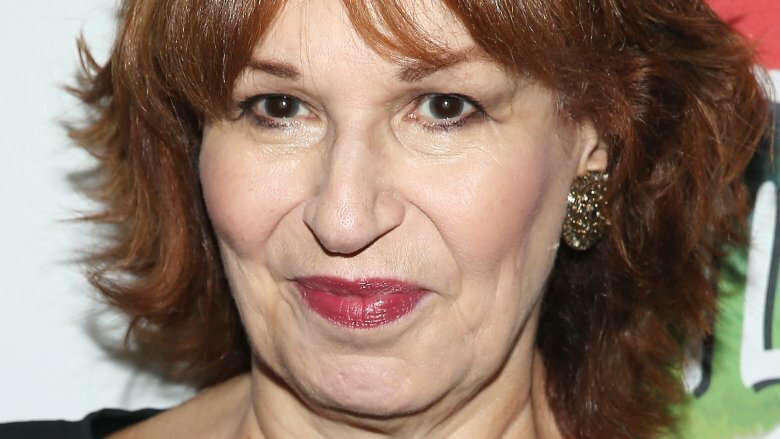 She also wrote The Great Gasbag: An A–Z Study Guide to Surviving Trump World.